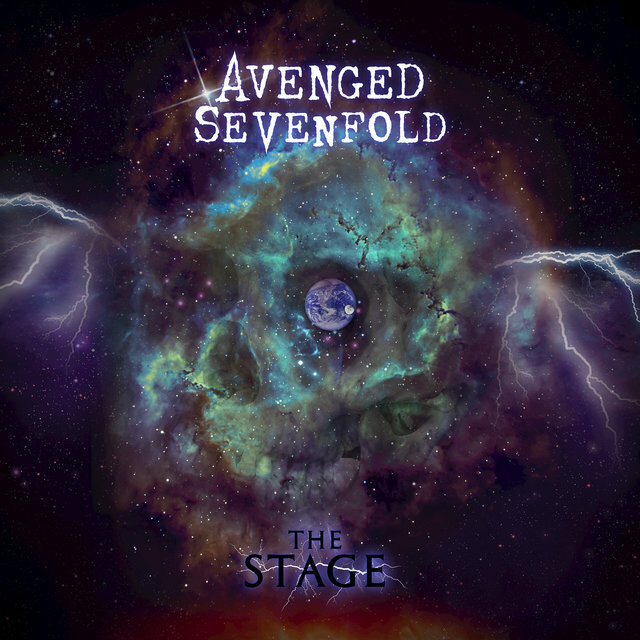 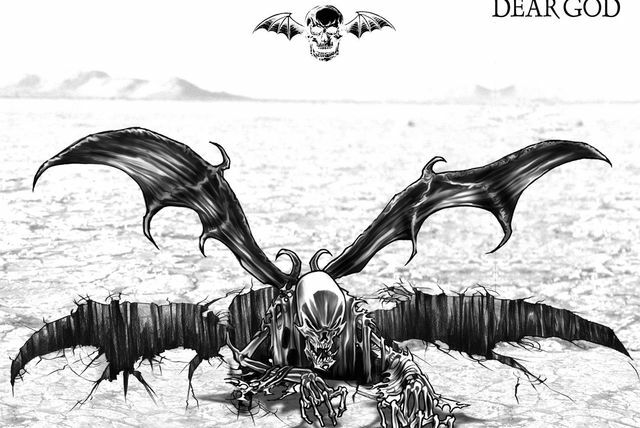 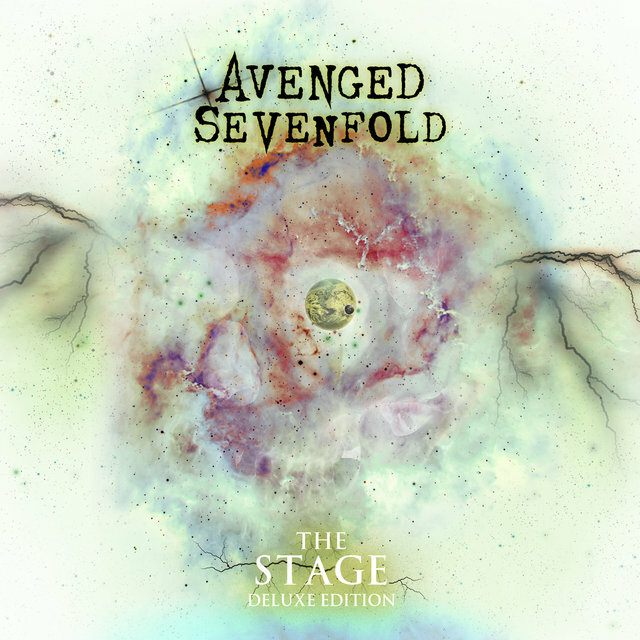 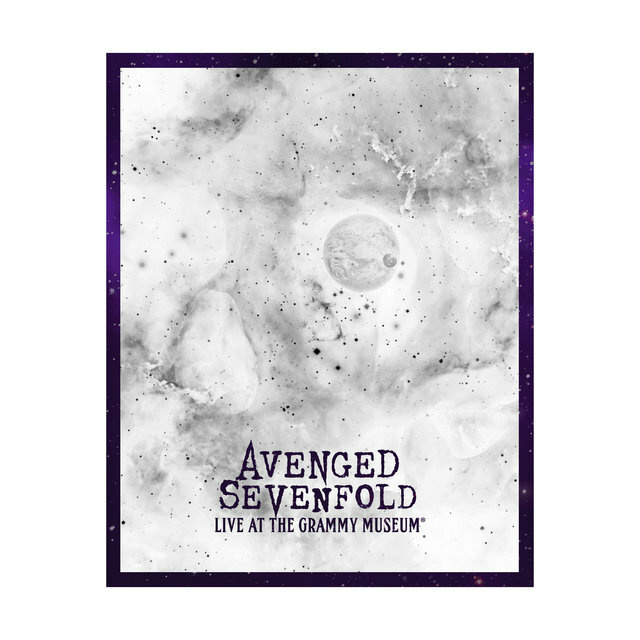 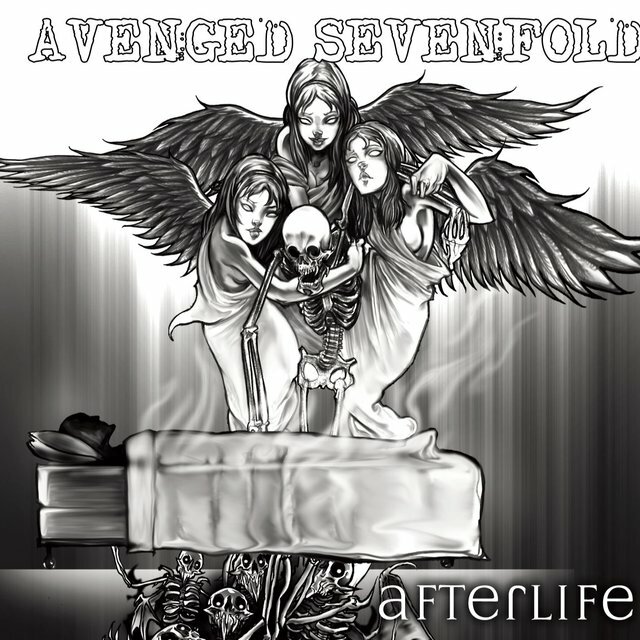 One of the more successful and accessible metalcore outfits of the early 21st century, Avenged Sevenfold endured changes both stylistic and internal during their rise from teenage troublemakers to mainstream success story. 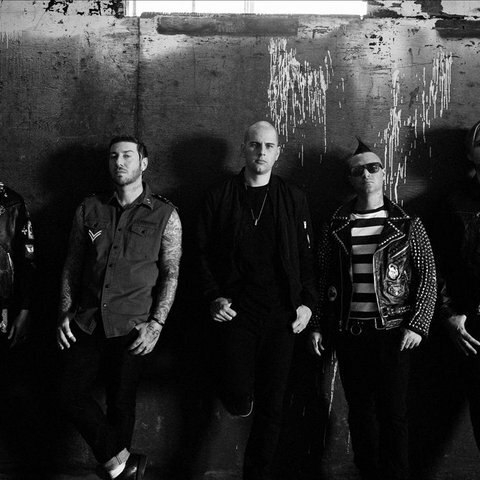 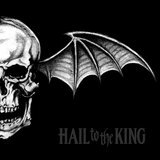 The members of Avenged Sevenfold (or A7X) were still attending high school in Huntington Beach, California when they formed their band in 1999. 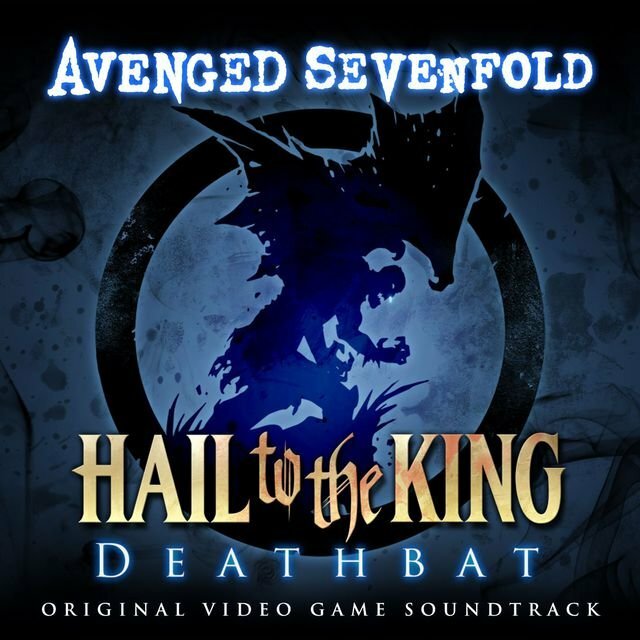 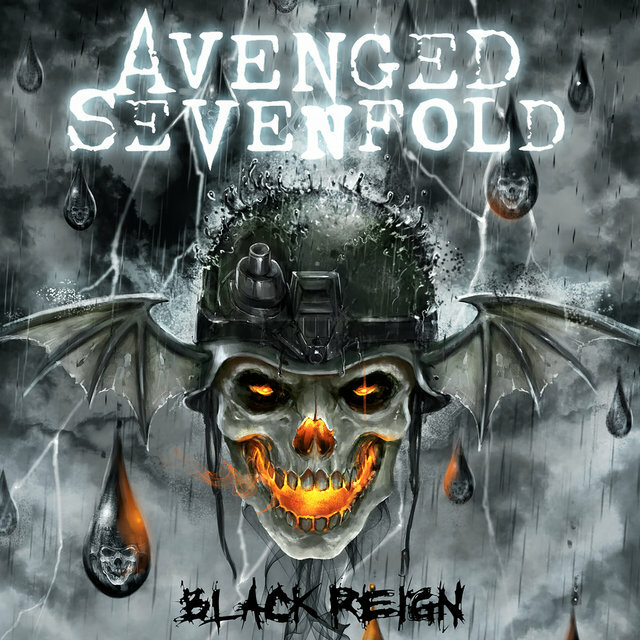 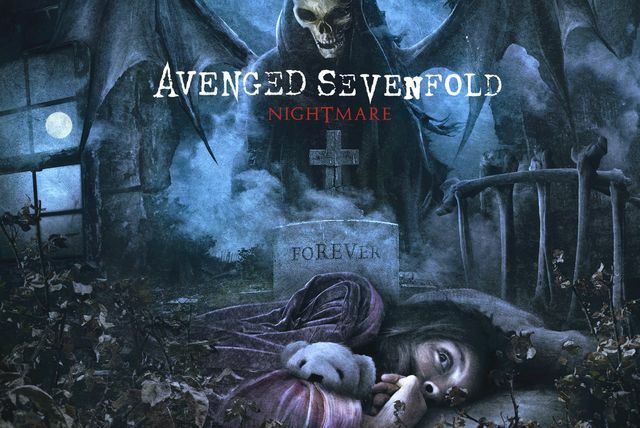 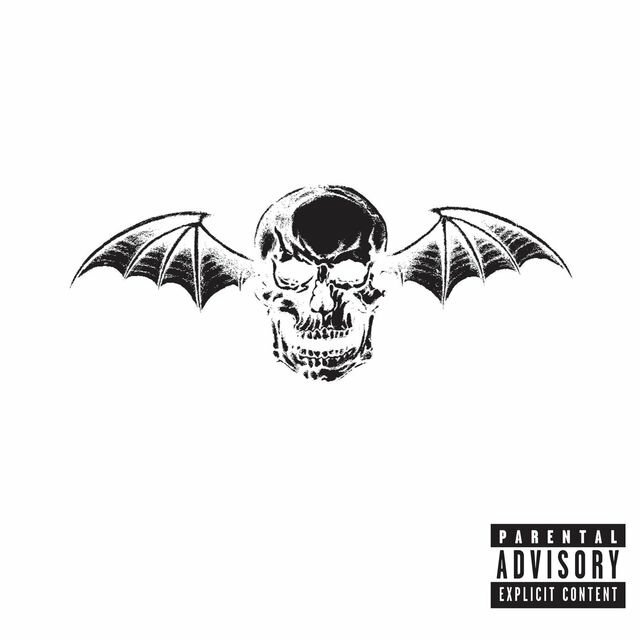 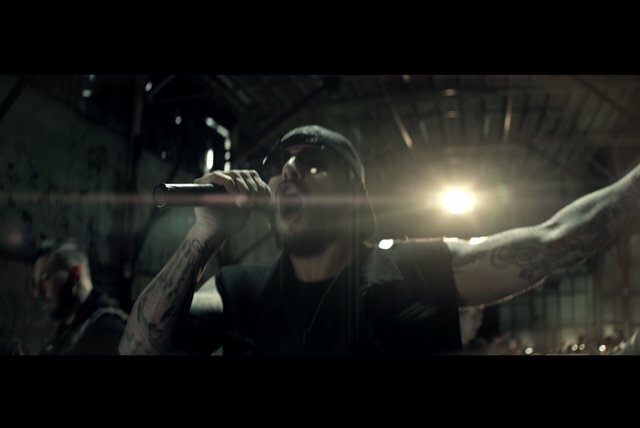 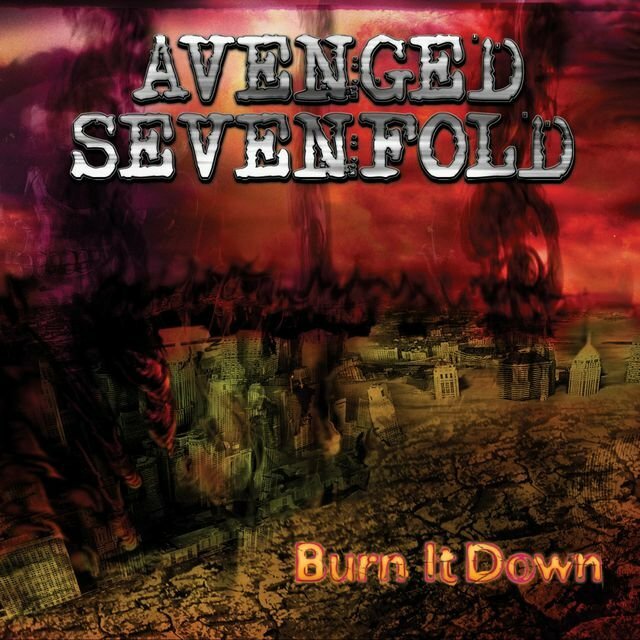 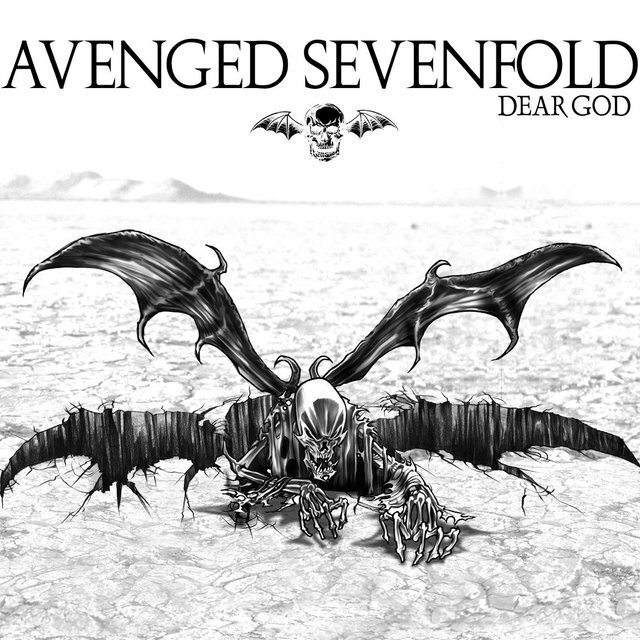 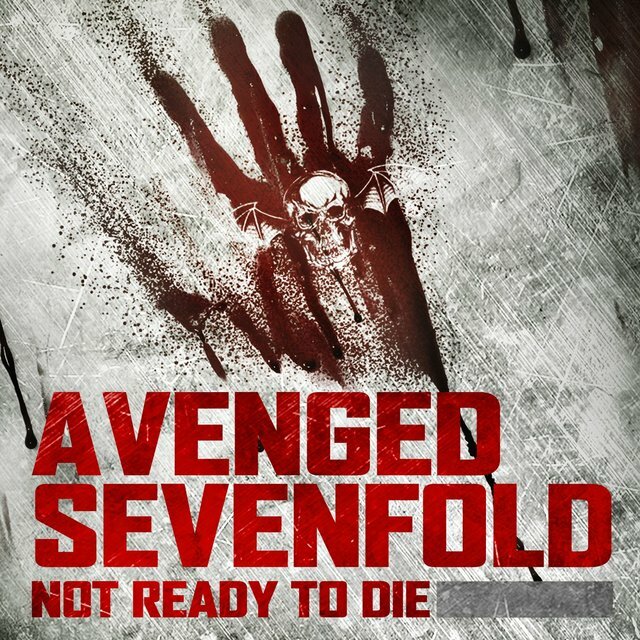 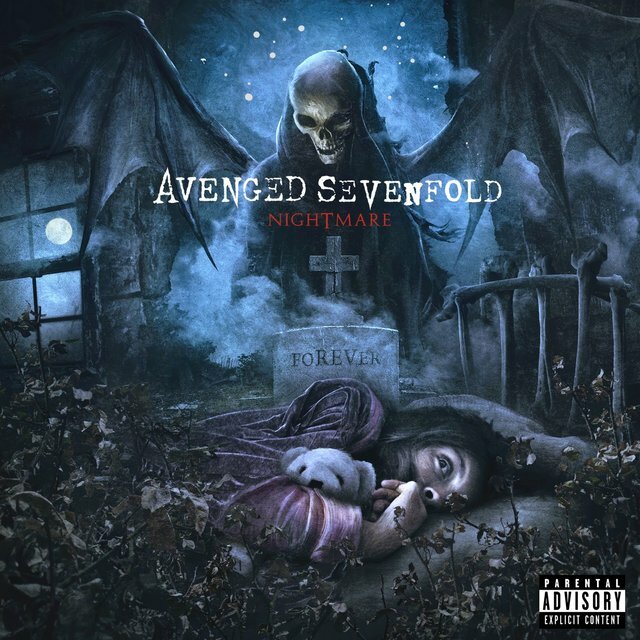 Nevertheless, it didn't take long for M. Shadows (vocals), Zacky Vengeance (guitar), Synyster Gates (guitar), the Reverend (drums), and Johnny Christ (bass) to make an impression with their aggressive hybrid of metal, hard rock, and punk-pop. 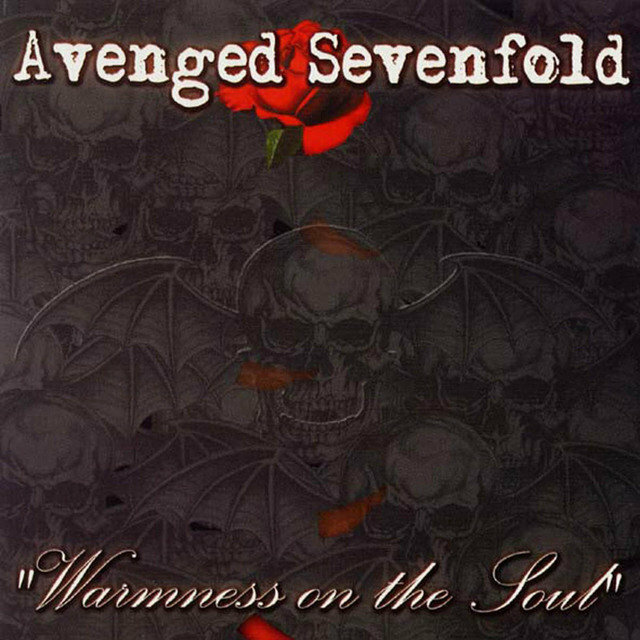 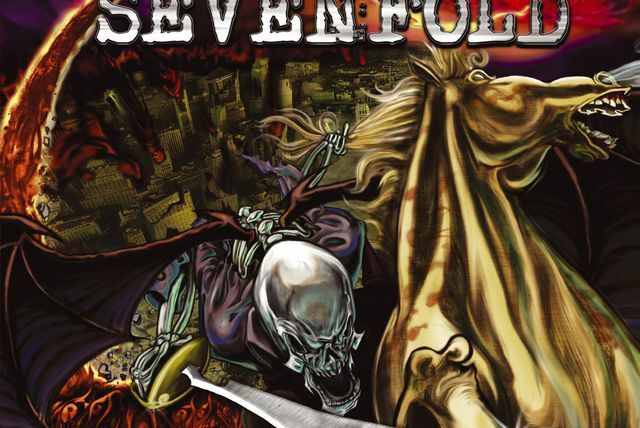 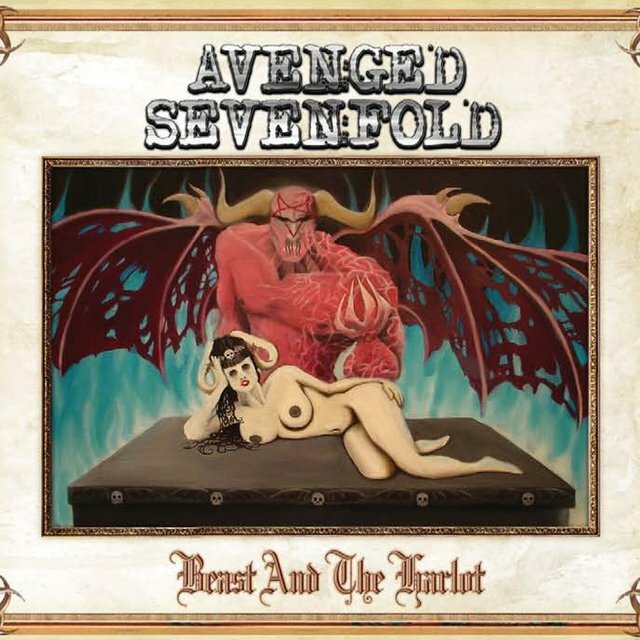 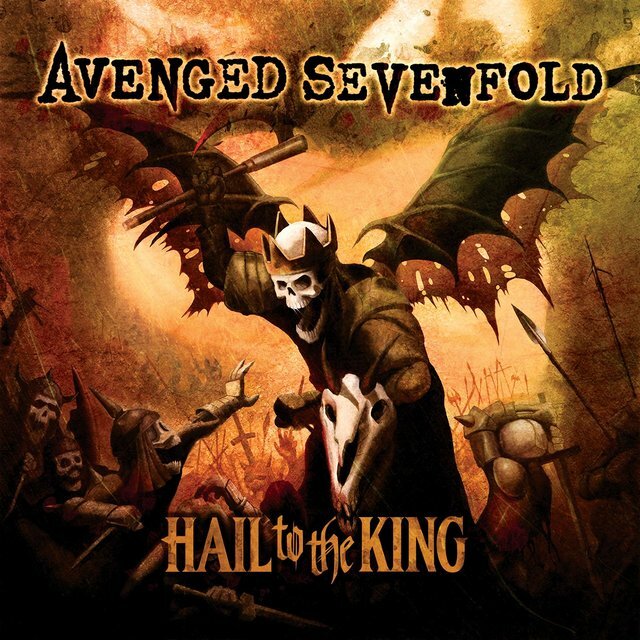 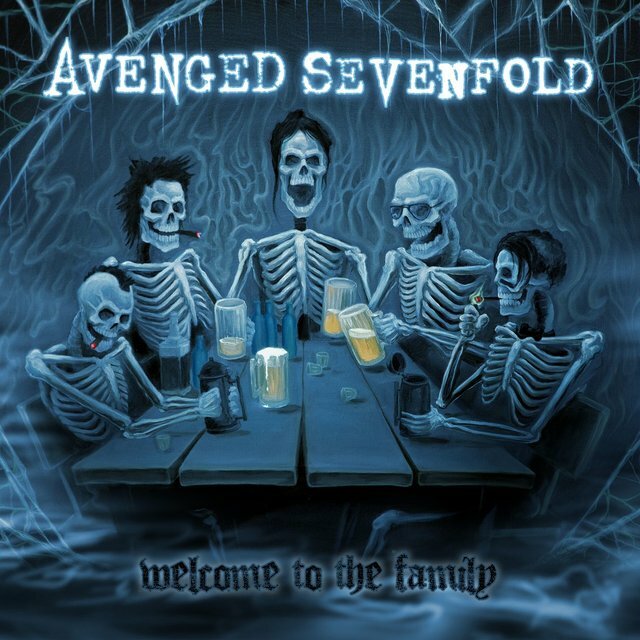 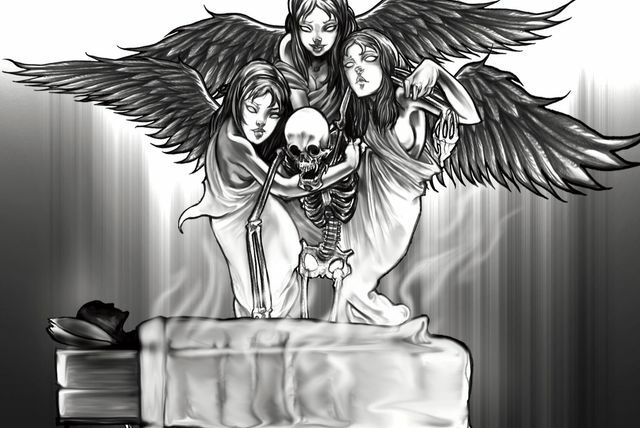 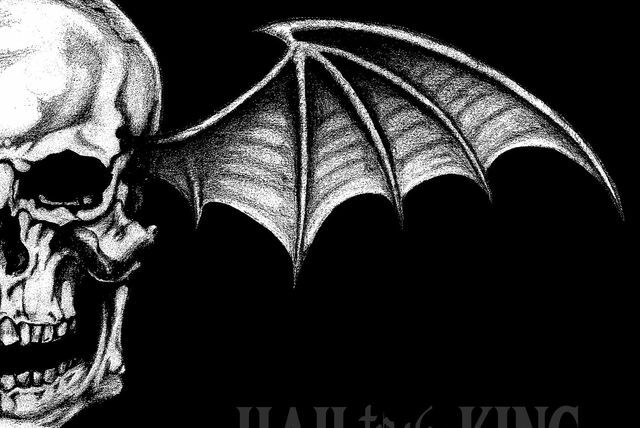 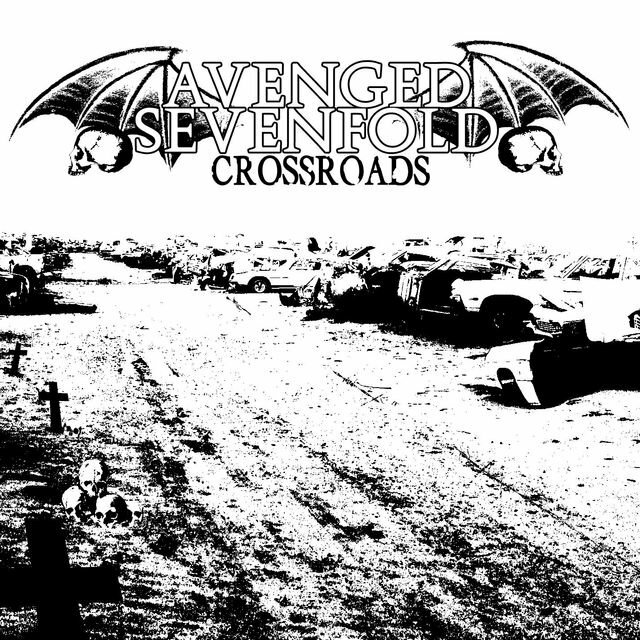 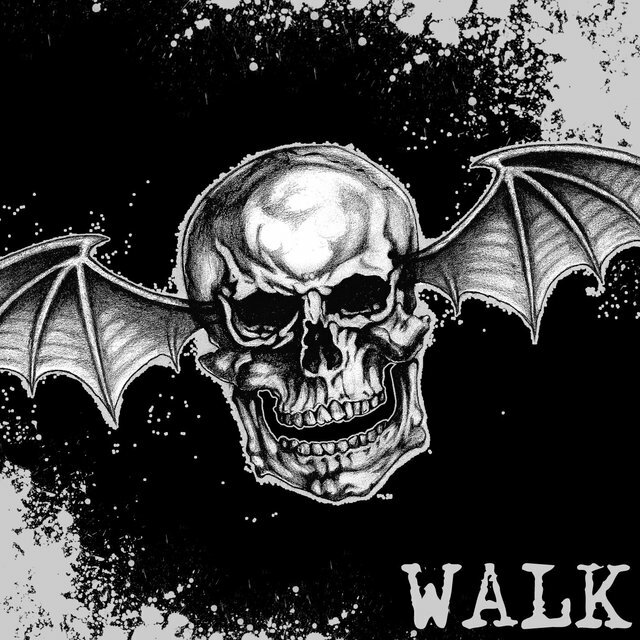 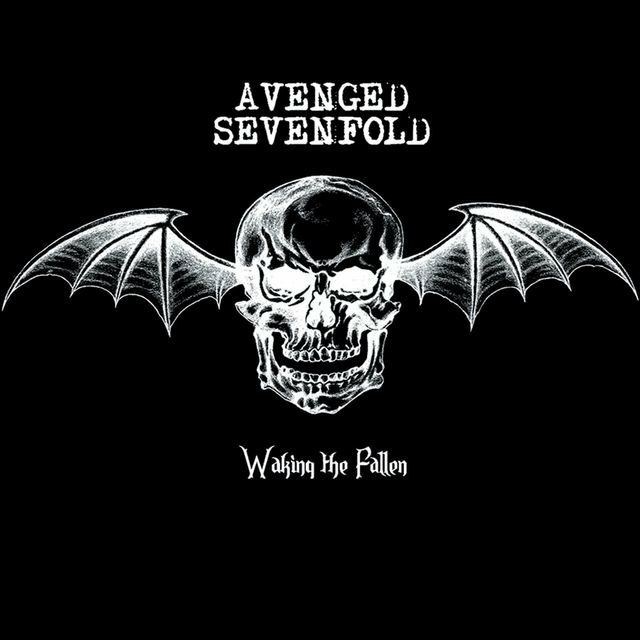 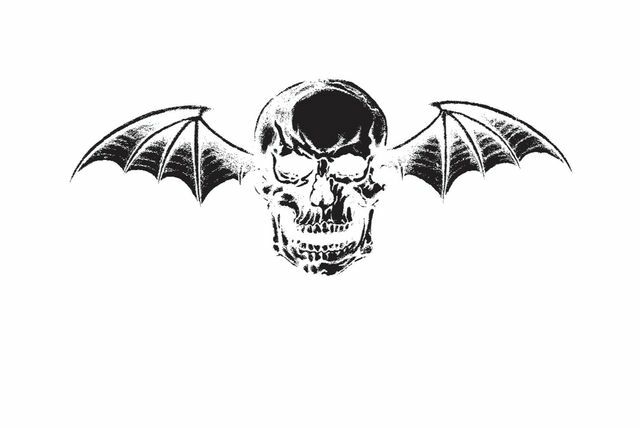 The band made its official debut in July 2001, releasing Sounding the Seventh Trumpet on the Goodlife label before moving to the Hopeless roster for 2003's Waking the Fallen. 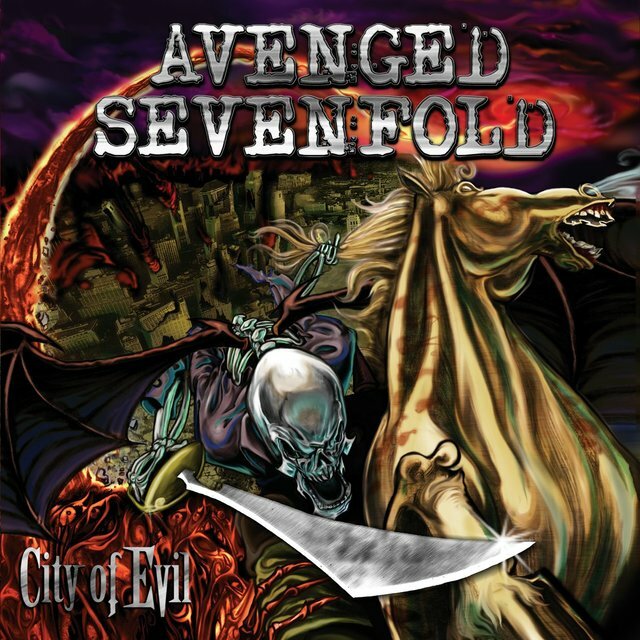 Warner Bros. took interest in the band's aggressive sound and issued its breakthrough release, City of Evil, in June 2005. 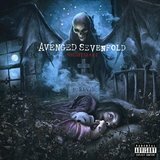 The album reached number 30 on Billboard's Top 200, propelled in part by the Top Ten success of the single "Bat Country." 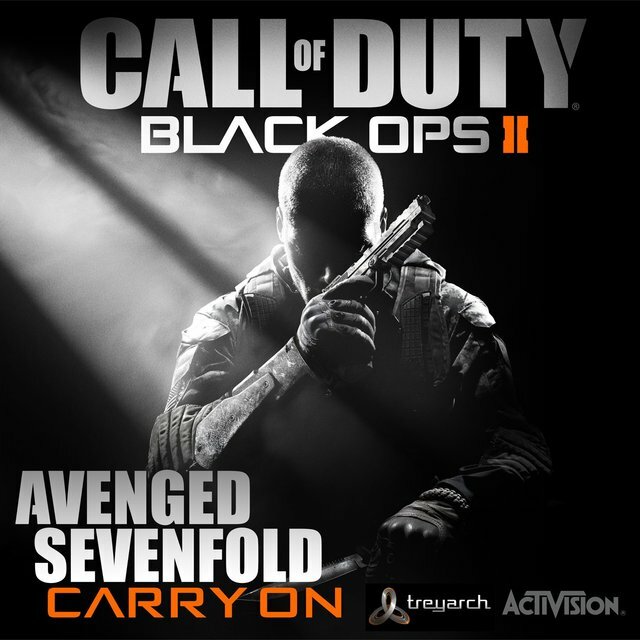 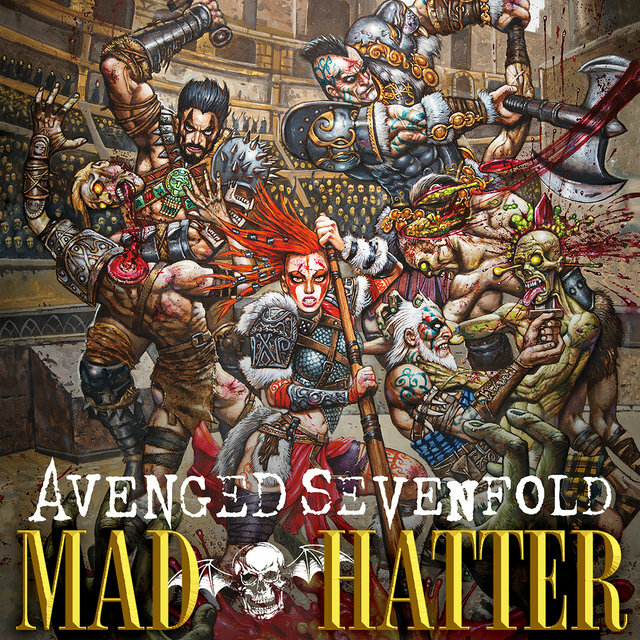 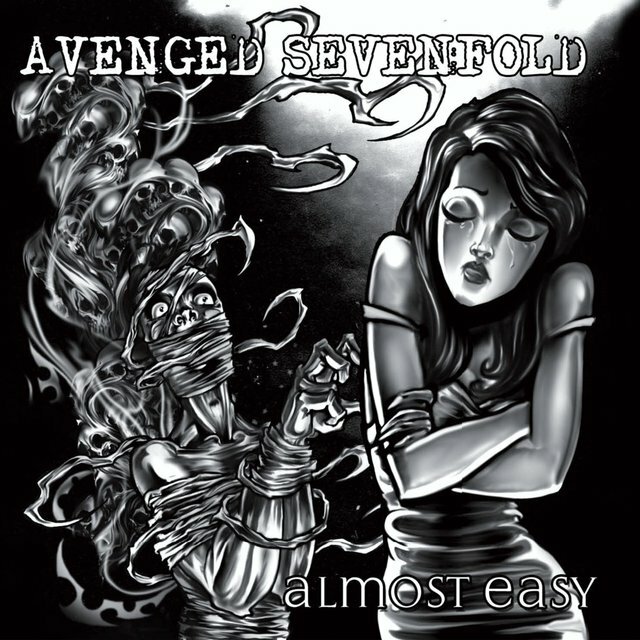 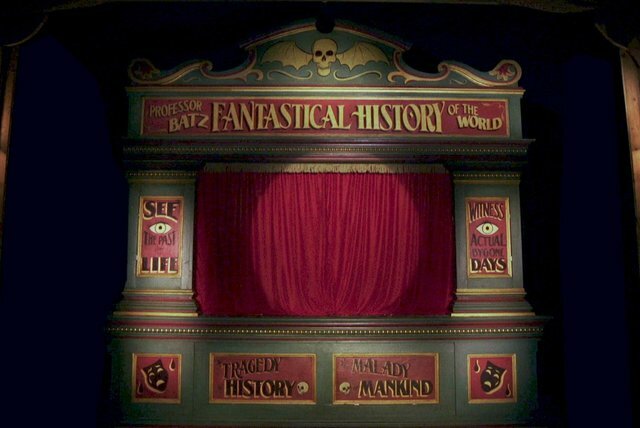 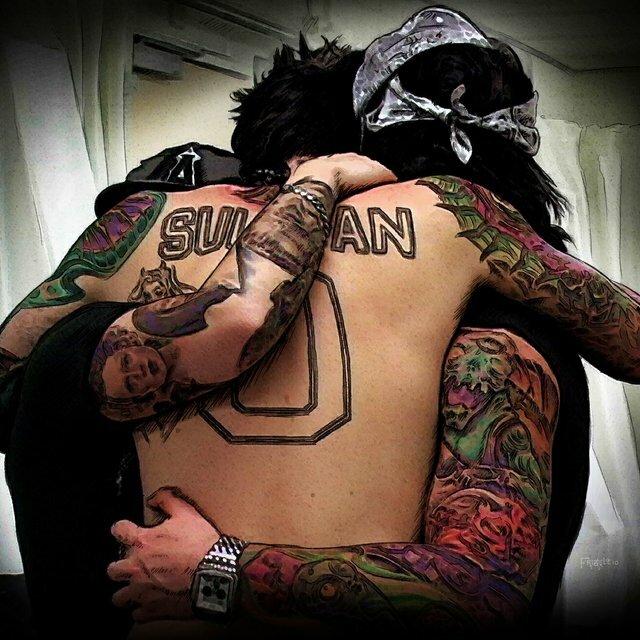 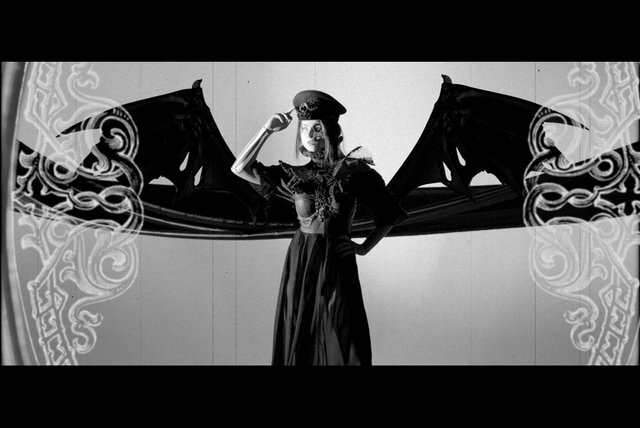 The accompanying music video was heavily rotated on MTV and Fuse, where live appearances also helped boost Avenged's growing profile, and the band ultimately won the Best New Artist Award (though they were hardly newcomers) at the 2006 MTV Video Music Awards.